Ballwin Dental Care is a true family dental practice. Dr. Robert Schrameyer and Dr. Kimberly Simonds are a father-daughter team that will provide you and your entire family with the latest in preventive, restorative, and cosmetic dentistry. Dr. Dan Gennaoui joined our practice in August 2012. Our modern office is dedicated to meeting you and your family’s dental needs with the latest technology. To better serve you, we stay up-to-date with advanced dental technologies and appliances like Invisalign, intra-oral cameras, and digital x-rays. Another technology we utilize is the Wand, a computerized anesthesia injection system that is more comfortable and less frightening for you and your family than an old-fashioned shot. We also have flat screen televisions in each treatment room so you can enjoy watching a movie during your dental procedure. Regular Cleaning, Cavity Detecting X-Rays (Up To 4), Comprehensive Exam, Consultation & Oral Screening $99 - A $252 Value. New Patients Only. Regular Cleaning Cannot Be Redeemed By Patient With Gum Disease. May Not Be Combined With Other Offers. Many oral health problems can be avoided by good hygiene habits, including brushing and flossing. We will customize our care to ensure your dental priorities are met. We will recommend specific options to help you achieve your dental and cosmetic goals. 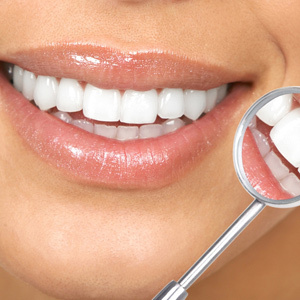 Are you dissatisfied with the appearance of your teeth? 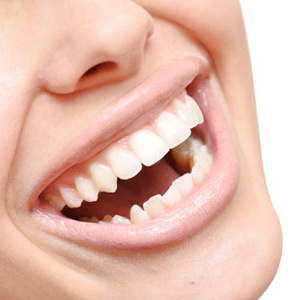 With today’s advances in cosmetic dentistry, you can have the straight, beautiful smile you’ve always wanted. A little change in your smile can make a big change in your appearance. 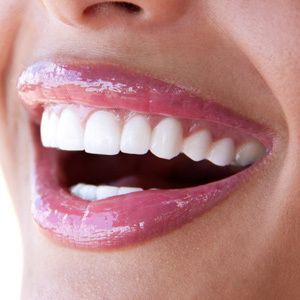 Your teeth can be restored through our general and restorative dental services. Through improved techniques and modern technology, we can now provide you with a range of treatments to reconstruct the functionality of damaged teeth for a restored smile.